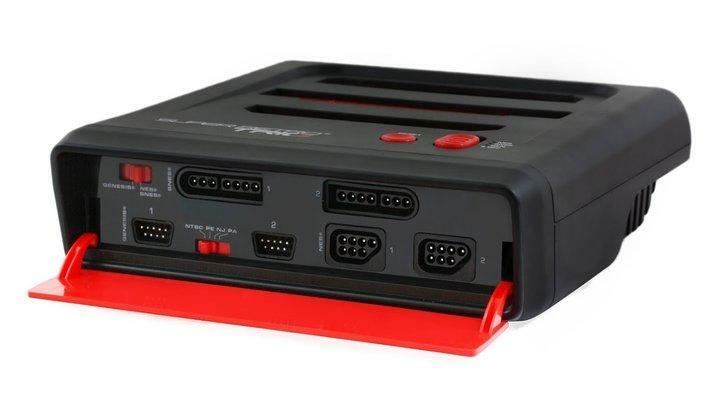 A company called Innex is releasing a brand new console aimed to please retro gamers who do not want their entertainment setups littered with older consoles. Polygon reports that the company’s new Super Retro Trio console will be released this March, and it will set you back $69.99. What does the Super Retro Trio do? 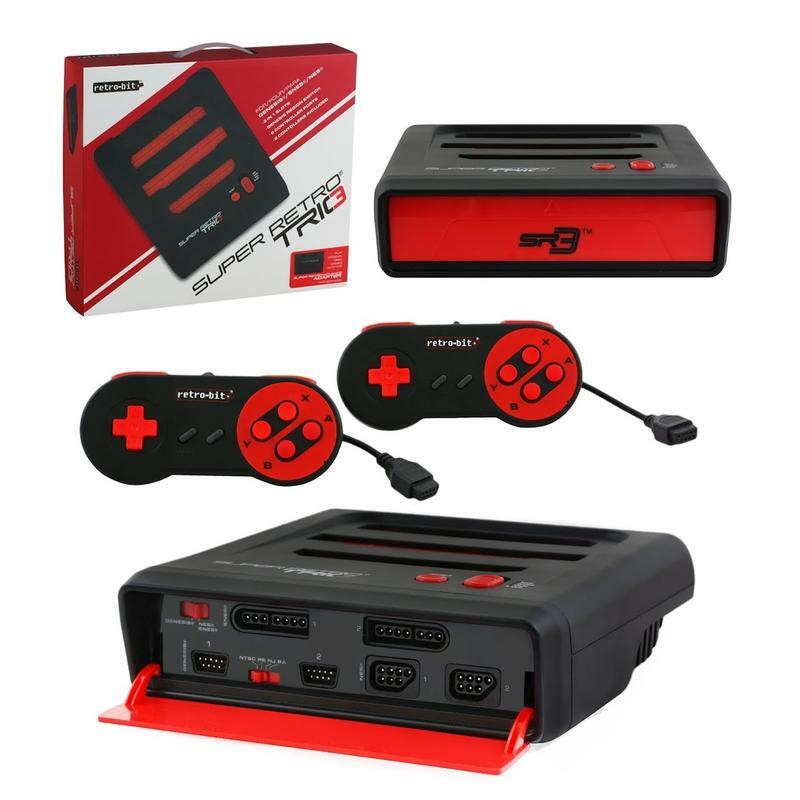 Well, it supports NES, SNES and SEGA Genesis game cartridges on a single platform. Super Metroid, Sonic the Hedgehog and Super Mario Bros. 3 can all be played through one machines hooked up to our nice big TV. The Super Retro comes packed with two “16-bit controllers” modeled after the SNES controller, SAV cables and an AC adaptor. An optional attachment for $44.99 will also allow the use of the Super Game Boy, opening up an entire other collection that the console can tackle. The controller deck will also allow for the NES, SNES and Genesis controllers to be compatible. Of course, this is perfect for those who don’t want to re-buy their old favorites through the Wii and Wii U Virtual Console and hate the inconvenience of having so many machines hogging up space. I’m of the mind that if you want to authentically play retro games, then it is best done on the authentic console, but those who don’t mind, here is a decent option.